Compressed 02 from Kim Pimmel on Vimeo. 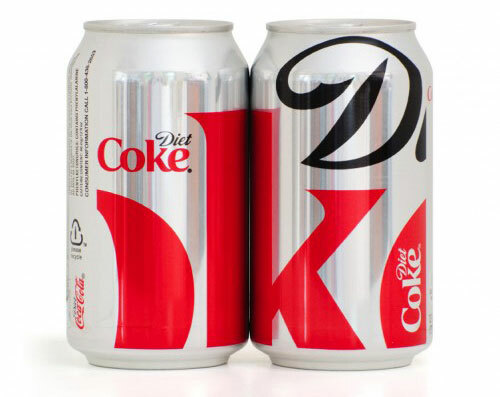 i don’t drink soda, but i think a can concept that is highly typographic, drawing on existing branding is a really nice look. 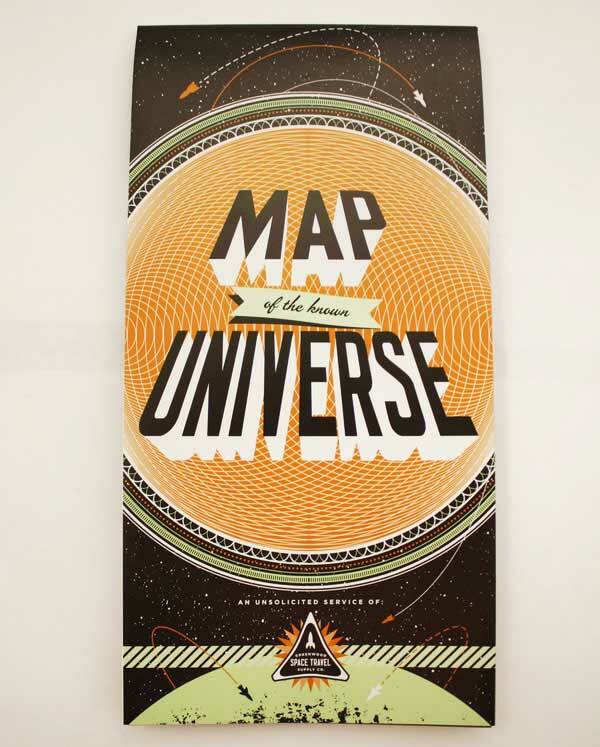 another great promo from one of the many 826 organizations, this space travel supply poster, which folds like a map and has all kinds of travel goodies on the back. fantastic work!